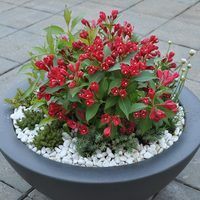 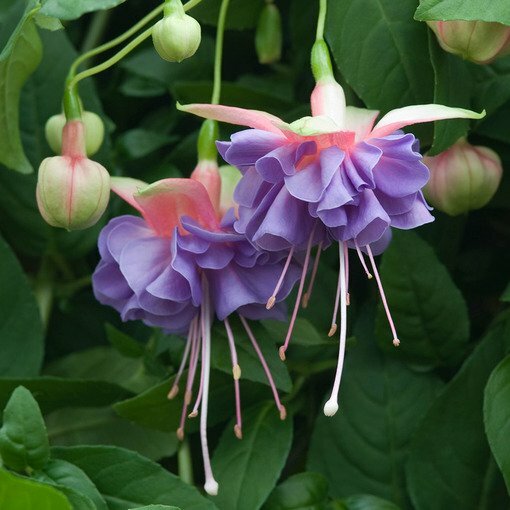 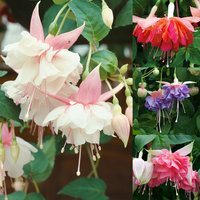 This giant double flowering Fuchsia flowers throughout summer, producing bright lilac blue blooms with pink outer petals which are tinged with green. 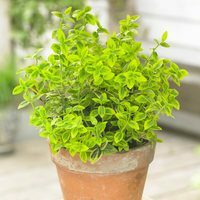 Trailing roughly 50-60cm this beautiful Fuchsia adds something truly special to your summer hanging basket displays and is equally eye catching in pots or window boxes. Height 20-25cm. 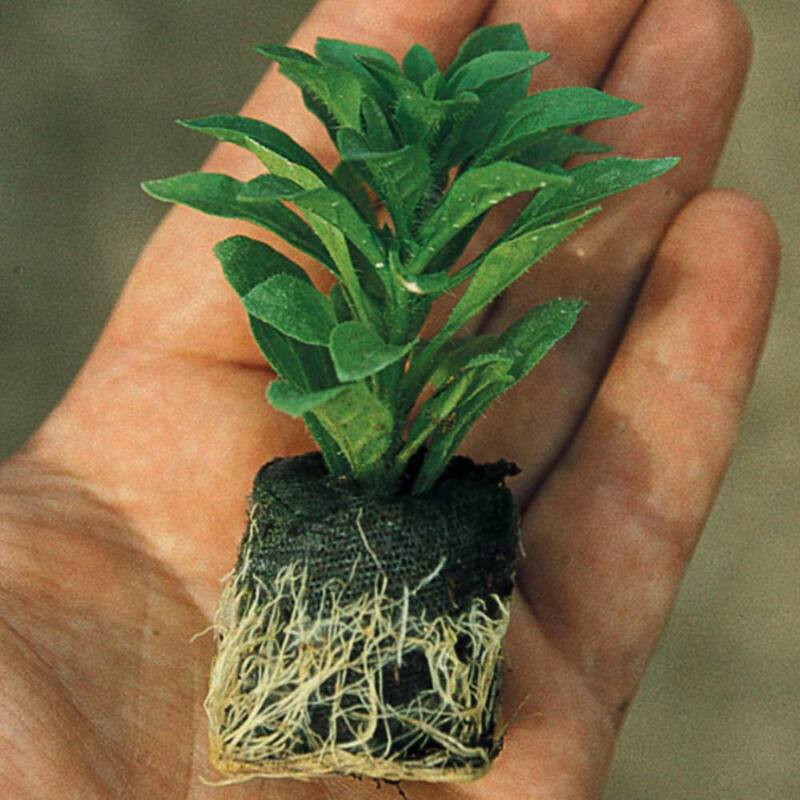 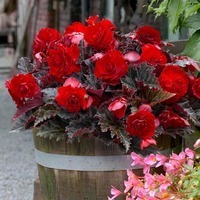 UK grown 3cm diameter plug plants supplied.